Targeting and personalisation (33%), social media engagement (29%) and conversion rate optimisation (28%) are among the top priorities for retailers in 2017, according to Econsultancy’s latest Digital Trends in Retail Report. 33% of respondents cite personalisation and targeting as one of their current three key areas of focus. Those aspects of communication allow them to provide more relevant and authentic experience for customers. 57% of retailers are planning to increase their investment in personalisation in 2017. Search engine marketing – 18%. 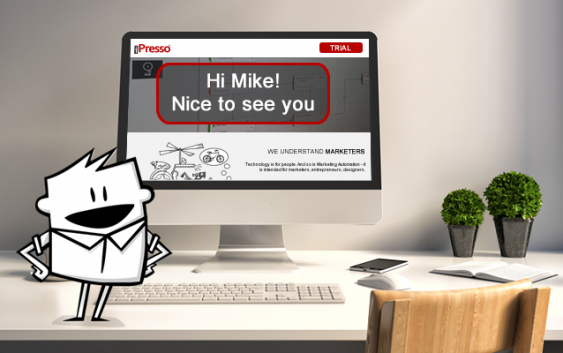 All marketing communication channels in one place – with iPresso Marketing Automation!